Certain plant information extracts from select chapters have been chosen by Isabell to whet your appetite. These are indicated by the links in the dropdown menus above or to the left. They are not complete chapters but only excerpts taken from Isabell Shipard’s well acclaimed books. 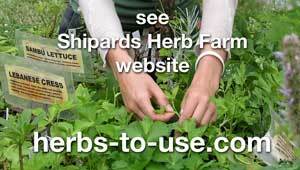 “The response to the herb book from all over Australia and internationally has been over whelming. Every day, appreciative feedback comes from people who call at the farm and also by letter, email and phone calls. 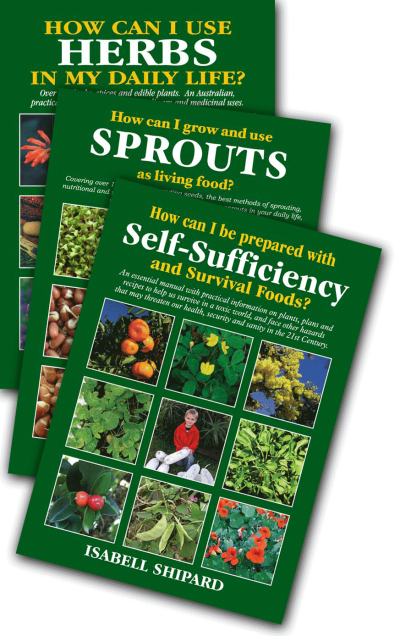 Readers say the book is so very practical, informative and inspiring. As I think about the word ‘inspiring’ to describe the book, I feel humbled, as I think it is the herbs that are inspiring, in fact awe-inspiring. 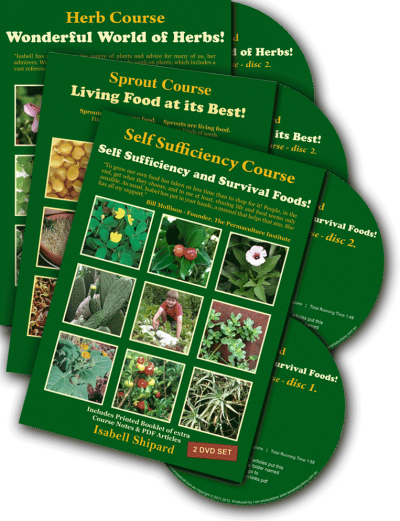 As people give me feedback on the amazing benefits they have experienced when using the herbal remedies in the book – I am not surprised. I am delighted. After 40 years of using herbs I am starting to truly appreciate the valuable plants that our Creator has given us for health and healing. …the lady who called recently and shared that when she read in the book about yarrow, she used it regularly as a tea and completely cleared a bacterial condition that had bothered her many years, when no drugs would help her. …the man who called in May 2005 to pick up a large aloe vera to give to some one with back pain. You see when he had back pain he came for aloe vera, made it as an infusion and had complete relief. He also shared with me how he broke his wrist. The wrist knit, however he had no feeling in his fingers. So he drank aloe infusion and after 2 weeks had feeling back in his fingers. 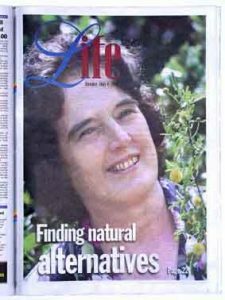 …the senior citizen who read and read the book, and decided, Yes, she could make her own comfrey cream, which when applied to a long standing skin condition completely cleared the irritation that nothing prescribed by her doctor had helped. …Bill who visited the farm for herbs and he shared his experience … due to a weak heart, his doctor said he would have to take it easy. 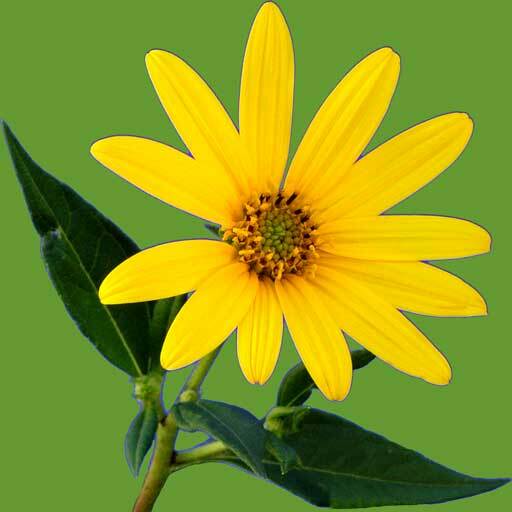 A friend read my book and suggested he make a tea of three Calendula flower tops to 1 cup of boiling water, let it cool and drink up to 3 cups a day. With a big smile, Bill said, he attributes his complete recovery to the healing power of the herb. …numerous people how have shared how Herb Robert lessened pain or had given complete remission from cancer. 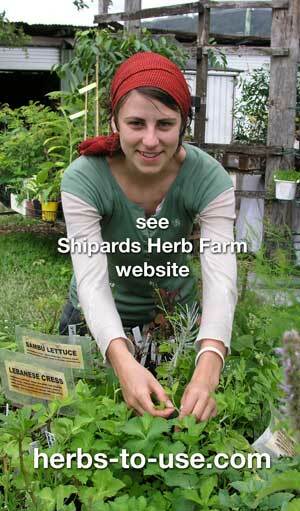 …in 2004 we had the opportunity to meet a man in Queensland who started using herbs he had read about in the book. His life was ruined by cancer of the eye and Parkinson’s Disease. After 4 months of taking several herbs his come back to health was so dramatic; so much so, that he trained for, and raced in a 7 day 860km charity bike race. Two months later when I rang him, he was painting and setting up for an art exhibition. 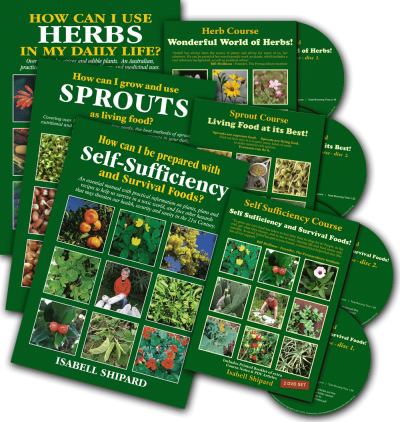 The plant information in the herb book has enlightened people how to use herbs, and I guess it is the ‘down to earth style of writing’ that has encouraged and motivated them to use herbs daily … that has been so heartening of the feed back from readers. My desire is that we all live with optimum health.